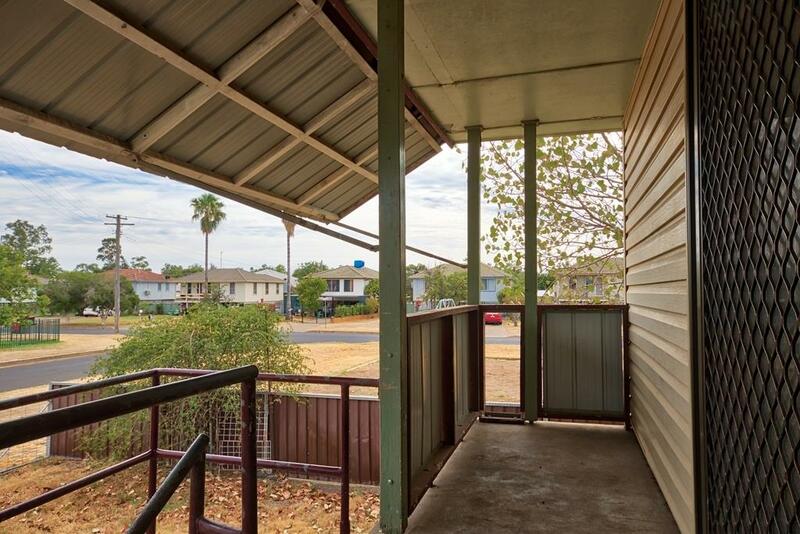 This elevated home offers an excellent opportunity for investors and first home buyers. 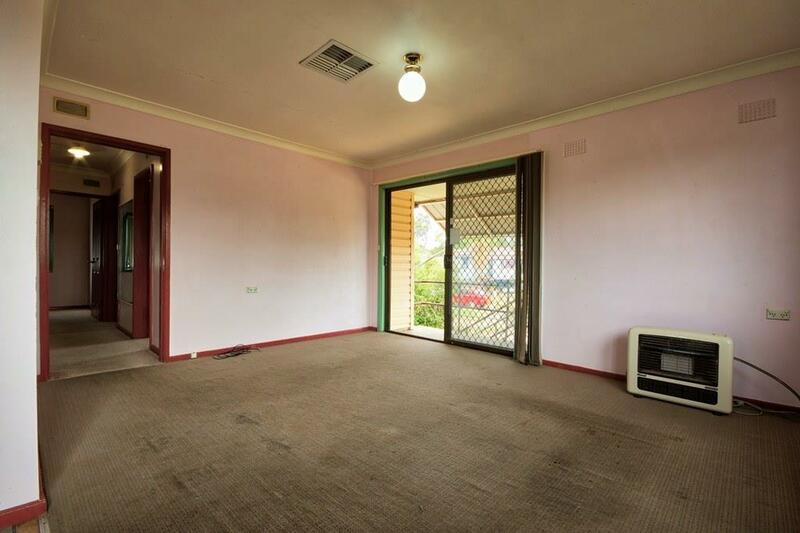 Set on a 620 square metre block close to schools and shops there is plenty of potential here. 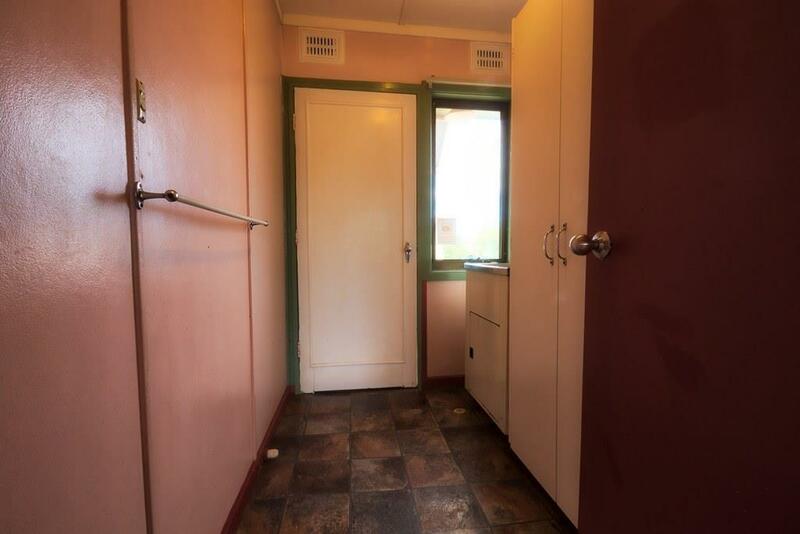 - Three bedrooms, main with built-in wardrobe. 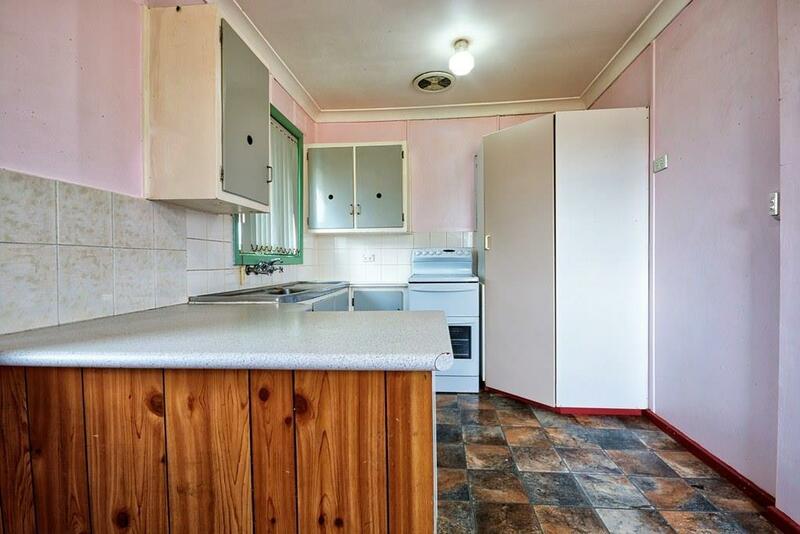 - Open plan kitchen and dining. - Gas point in lounge. 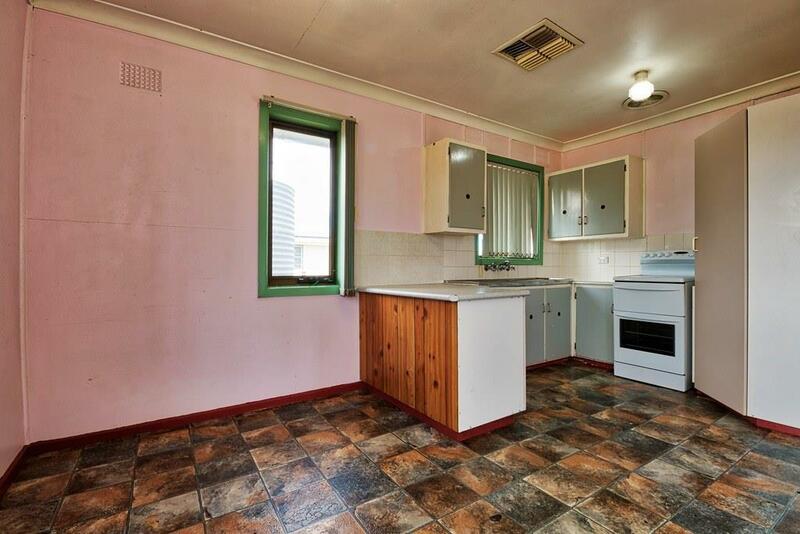 - Functional kitchen with electric stovetop and corner pantry. 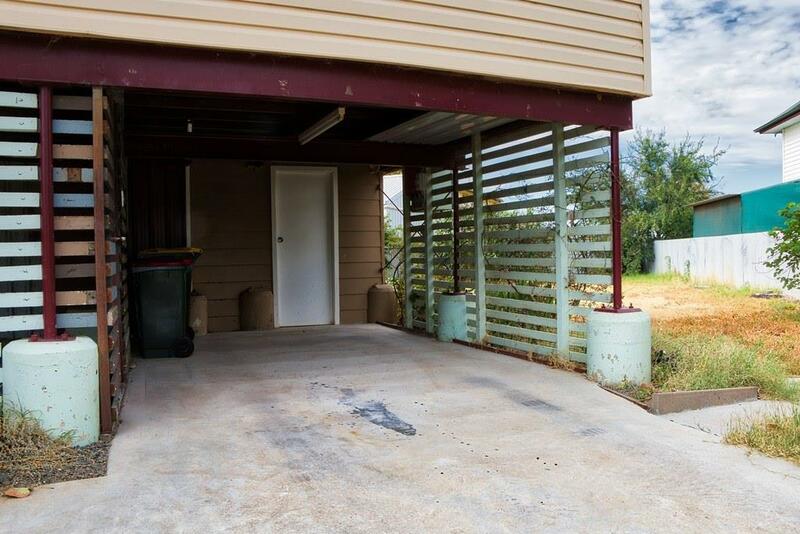 - Ample ground level storage with lights, power and concrete floor. - Laundry at ground level. 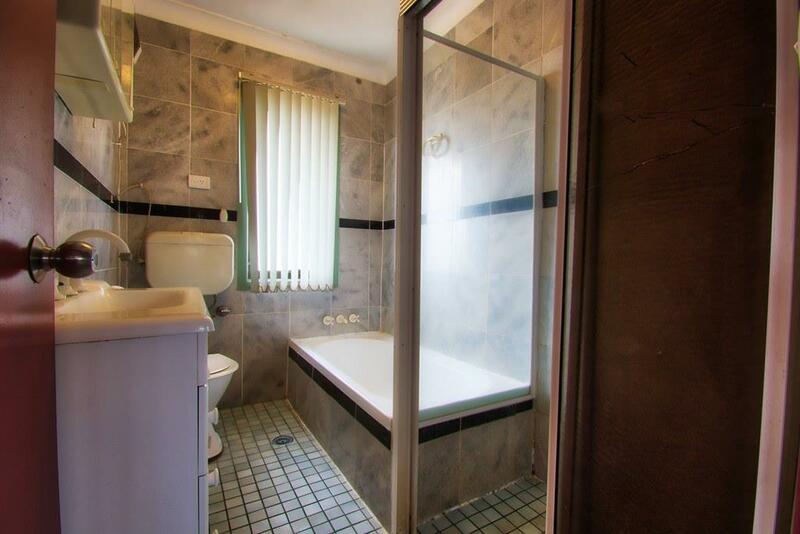 - Council rates approx. $2425 per annum. - Rental appraisal at $260 - 280 per week. 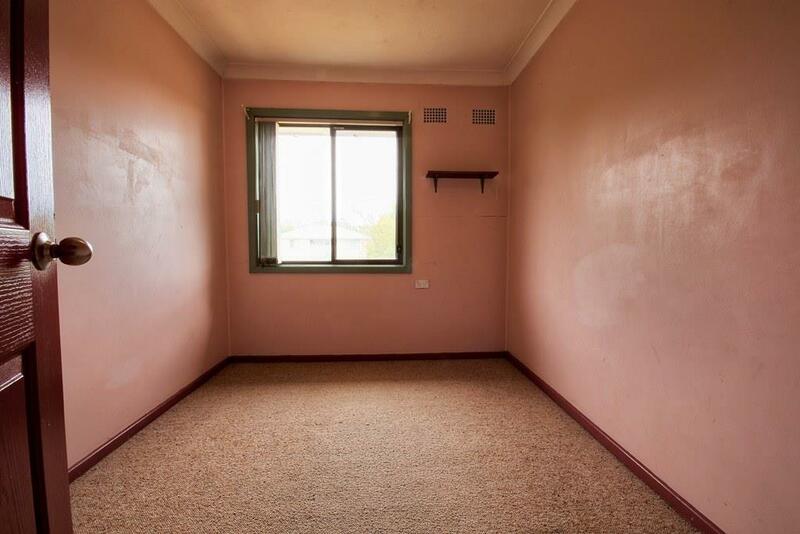 Seller will consider genuine offers prior to auction. 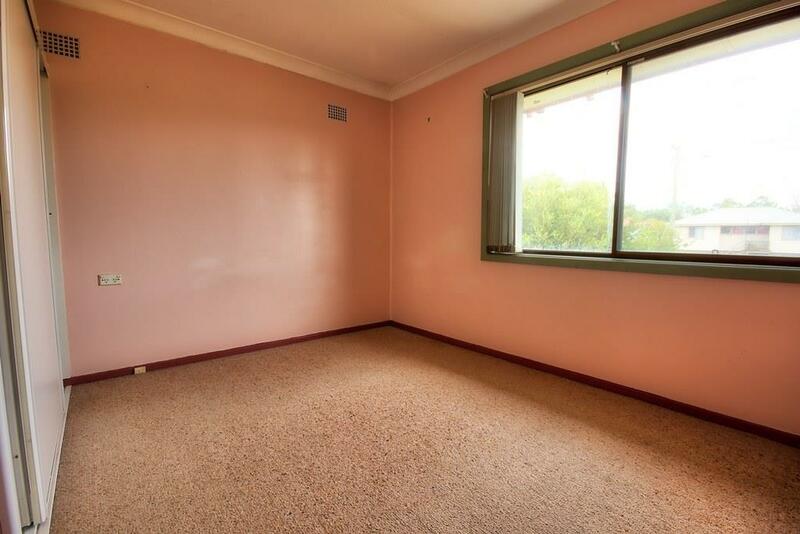 Contact Stuart Southwell on 0488 923 988 to arrange an inspection. 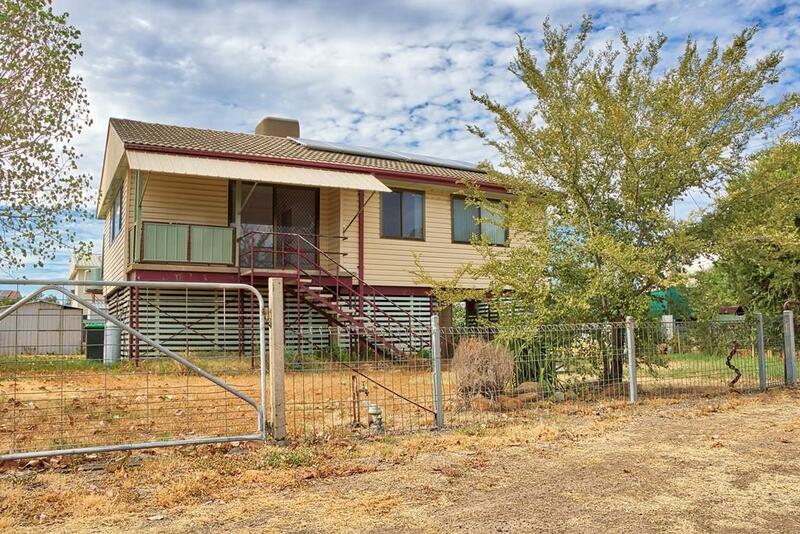 Dear Stuart, I am interested in 13 Blanche Peadon Dr, Narrabri, NSW 2390, Listing Number 2892675 which I found on http://narrabrirealestate.com.au.